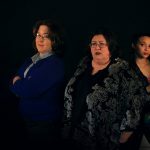 Utilizing theatre as a catalyst for social change, we believe in the power of the performing arts to stimulate and normalize conversation of oft unheard voices; through positive exposure, in a safe space for all individuals to express themselves. Queer is used as an umbrella term to include the gay, lesbian, bi-sexual, trans, queer, and ally (GLBTQA) communities. 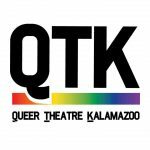 If you have a story to share, a topic you’d like to see addressed on stage, or other ideas for upcoming productions contact us here or at queertheatrekalamazoo@gmail.com.